This ticket allows general admission into Defected Croatia 2019 and also includes access into Barbarella's from 08/08/2019 - 13/08/2019. It does not include boat parties. 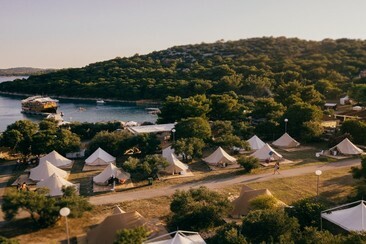 The Garden Resort provides a space for you to bring along your own tent in a safe environment nearby the festival amongst the olive and fig trees. There are proper toilets for campers and hot showers (separate block for girls and boys). Small secure lockers are available for rent at the reception. For campers there is nothing better than waking up in the morning and having a refreshing swim in the private bay followed by fresh coffee and breakfast at Trattoria Magnolia onsite. Please note your need to have a festival pass in order to camp onsite. 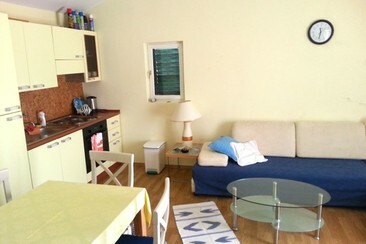 Your apartment will be located in Tisno, a town and a municipality in Dalmatia, Croatia. The advantages of staying onsite are that you'll never miss a beat, never need to carry a beach bag with you all day, never need to take a taxi and at any time can pop home to chill, have a shower, get changed, have a lie down - or wake up and take an early morning swim in the Adriatic before breakfast (or lunch). Apartments all come equipped with air conditioning and wi-fi, a bedroom, kitchen, bathroom, living room and a balcony. 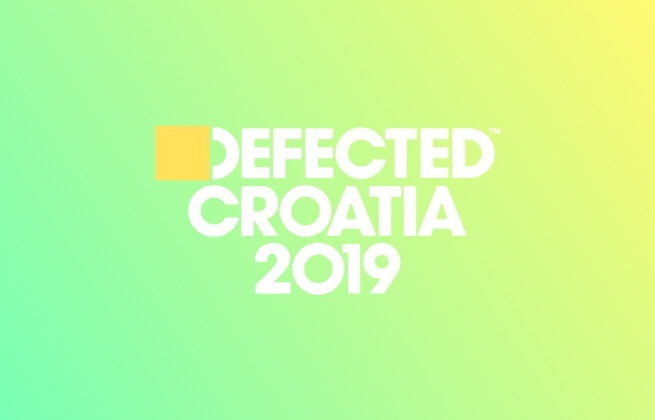 Defected Croatia is back at Tisno's beautiful Garden Resort in summer 2019, once again bringing with them a sunshine lineup of house and disco to the idyllic Croatian shores. 2019 will also mark 20 years of Defected, which means they'll be going all out to make 2019's festival that more special and an epic celebration of all that the now iconic brand stands for. Regarded as one of Croatia's hidden dance gems, Defected brings together just a few thousand each August to party aside clear blue waters, secluded woodland and stunning beaches, all in the company of some of our favourite artists.